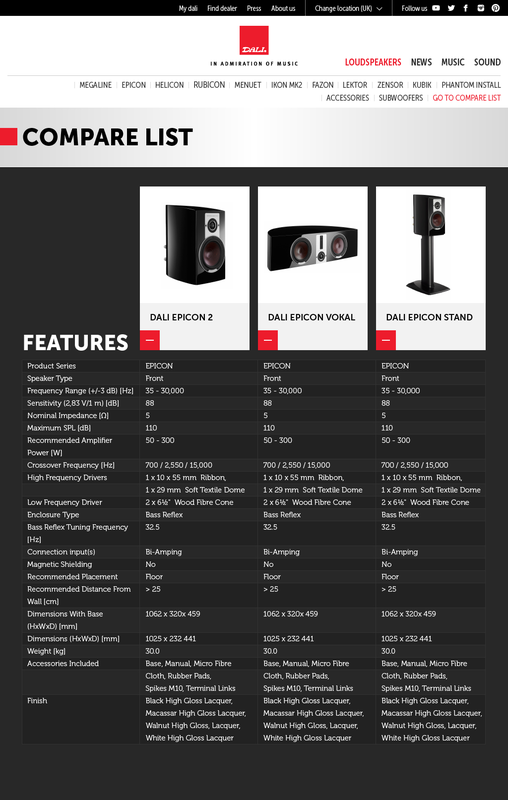 DALI introduced the new RUBICON range at the 2014 Tokyo International Audio Show (TIAS). In cooperation with DENON, DALI was represented with a stand at this year's TIAS, which was the big launch of the latest DALI speaker range, the RUBICON series. DALI Area Sales Manager for Japan, Michael Nielsen, attended the show, where he did a presentation of the new speaker series. This year's TIAS had approximately 8.250 very excited audiophile guests.